This live webinar presents the traits used in the art or science of managing projects. This online engineering PDH live webinar will establish, through slides and discussions, the traits used in the art/science of managing projects, whether the methods are used to manage companies, projects, or objects during fabrication. Many Professional Engineers have difficulty making the transition from being technical leaders to managing people and projects. This presentation will guide the technical leader in making the transition to leader in management of projects and people, both nationally and internationally. 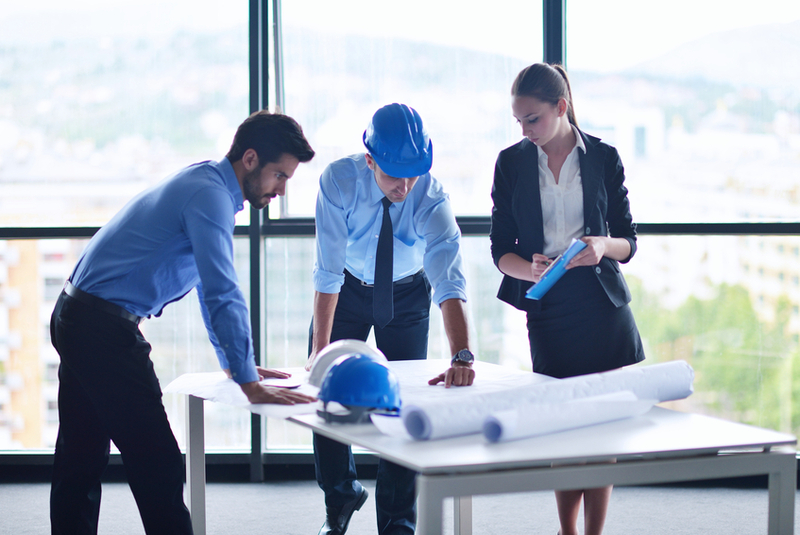 Professional Engineers tend to be part of one of the most ethical managers. Dr. Yarmus has presented writings on this subject in several state and national publications and is a well-recognized professor of ethics in colleges and technical societies. He has incorporated his expertise in the field of ethics as applicable to technical professionals transitioning to management based on research, field experience and published writings. This 2 PDH online live webinar is intended for engineers of all disciplines as well as project managers in construction, who are interested in learning more about the qualities typically displayed by successful technical managers who became equally expert in project management.